Yeah yeah, I've got no excuse guys,Had absolutely no reason to have left the blog without updating for weeks , In fact so many fashion events have come and gone and I didn't put any here, even the just concluded met Gala,nothing! It is time to vent guys. 🙈🙉🙉 But before you do that. 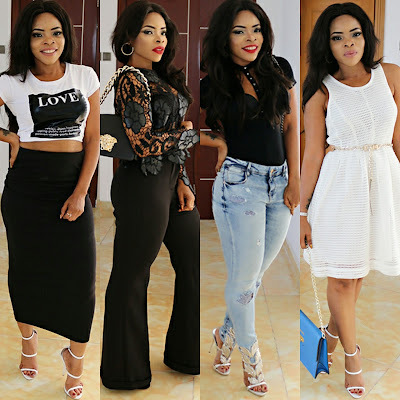 Check out all the outfits you can rock at any time of the day, to almost any event too. Keep it clean guys, that's the motto, keep it as neat as possible and you'll make any outfit you wear look great on you. Laura u need serious bulala,even if na 125 strokes atleast for u know ur crime. Looking lovely @ the 6th pic. 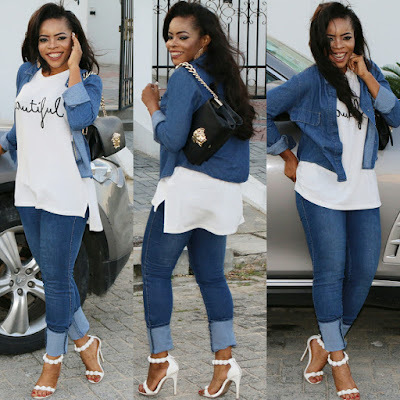 You were on fire this past days, you were just busy making me emotional with all the outfits buh i dnt really like the denim on denim with white sha. Laura laura laura how many times did I call you?why na,you are really breaking my heart. This not how a blog Is run na Haba nne...any way you are looking hot,love the white crop top and black skirt. No try this nonsense again. Aunty laura pls dont go off again. That's the spirit...if you need anything...I'm a mail away. Laura answer me on ur IG now pls I no d that yte n blak top n skirt...hw much? 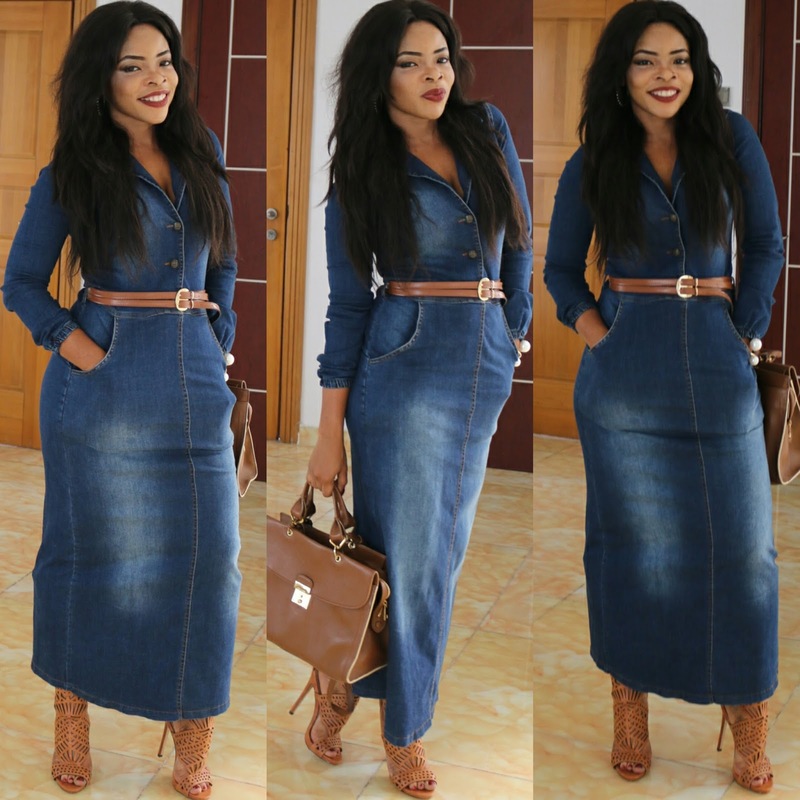 See lau I'm so upset!i was like y is she just abadonin this blog like this?still v the pix I snapped wit u and just dey vex anytime I see it!u slayed all d outfits joor!my fav is the jeanGown! Something must be keeping you off of your blog for so long.